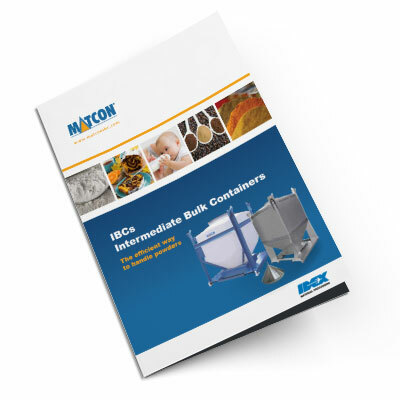 World-leading Cone Valve IBCs for handling powders, granules and tablets. See how the Cone Valve technology within each IBC prevents the traditional powder handling issues of bridging, blocking and blend segregation. Efficient and dust-tight, they provide a system that delivers to the most rigorous of standards.